NEW YORK, USA: Starbucks plans to hire 10,000 refugees worldwide over the next five years in response to President Donald Trump's travel ban, the head of the US coffee-chain company said Sunday. "I write to you today with deep concern, a heavy heart and a resolute promise," Starbucks chairman and chief executive Howard Schultz said in a letter to employees posted on the company's website. Schultz, a Democratic Party supporter, said that Starbucks had been in contact with employees affected by the new Republican president's executive order signed Friday. "And we will start this effort here in the US by making the initial focus of our hiring efforts on those individuals who have served with US troops as interpreters and support personnel in the various countries where our military has asked for such support," he said. 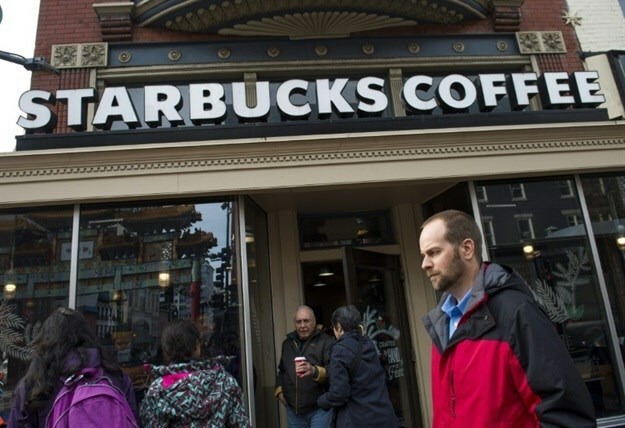 "Building bridges, not walls, with Mexico," he wrote, voicing support for the country that has provided Starbucks with coffee for three decades and where nearly 600 Starbucks coffee shops employ 7,000 people. "We stand ready to help and support our Mexican customers, partners and their families as they navigate what impact proposed trade sanctions, immigration restrictions and taxes might have on their business and their trust of Americans. "But we will continue to invest in this critically important market all the same."